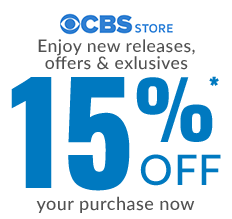 CBS Store Exclusive Time flies when you’re having fun with The Big Bang Theory gang. This new Bazinga T-shirt celebrates the 200th episode and all the Bazinga moments along the way. 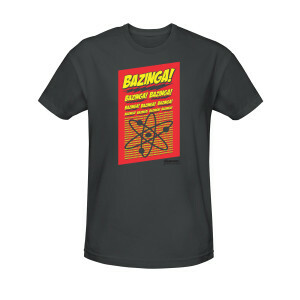 Designed in a comic-esque style, Sheldon also approves.